Women discuss hot flashes, embarrassing dating profiles and more in a new series of humorous ads from Maltesers in the U.K., a follow-up to its award-winning "Look on the Light Side" campaign featuring disabled people. 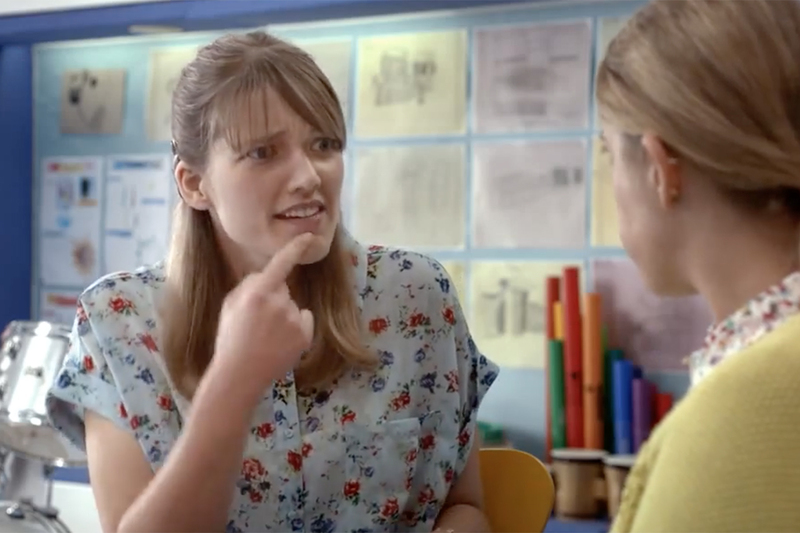 The Mars-owned brand's campaign, by AMV BBDO, aims to challenge the stereotyping and misrepresentation of women but also to make the viewer laugh. It's a similar approach to that of the disability campaign, which ran in 2016 for the Paralympics, and won the inaugural Channel 4 competition for advertising highlighting diversity. And like that campaign, it's also based on real-life stories, in this case those shared by women. One ad, seen here, sees a group of older women discussing how one had a hot flash during a business presentation and accidentally removed all her layers of clothing at once. Another spot features a quartet of younger women discussing dating profiles. One girl confesses hers is not working out: it's not because she's a lesbian or a vegetarian, but because she's an accountant. 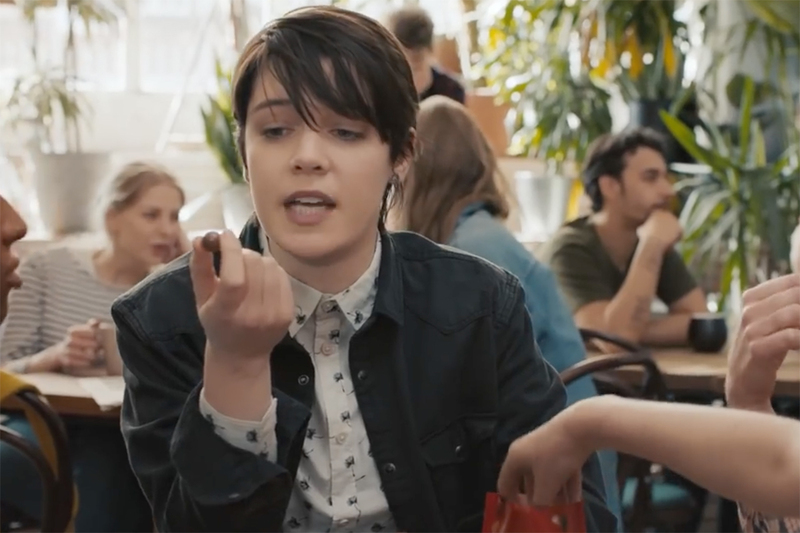 Michele Oliver, Marketing VP, Mars Chocolate U.K., says of the campaign in a statement: "The adverts recreate real-life situations faced by women from different groups in society who you don't often see or hear from. We're telling their stories to help combat perceived stereotypes and celebrate our similarities, whilst at the same time hopefully making people smile!" Clay Weiner at Biscuit helmed the spots, having previously directed the disability campaign. While the humor can seem a little forced (particularly the insertion of the Maltesers themselves in the scenarios), kudos to the brand for introducing previously taboo areas, such as the menopause, into mainstream advertising--we'd like to see more.